Auntie Flo - real name Brian d’Souza - has always been a DJ with an international attention span. 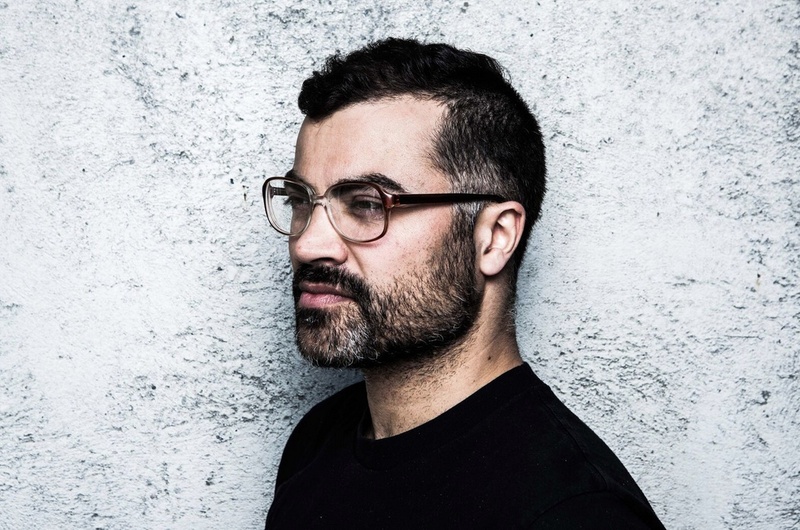 Bringing together different elements, different continents even, his approach has been rooted in sound, and following the connections between cultures and styles. Opening two albums 'Theory Of Flo' and the outstanding 'Future Rhythm Machine' were released on Glasgow-based Huntleys & Palmers imprint, a club night / label he helped to kickstart. New album 'Radio Highlife' finds d’Souza resolutely pursuing his trans-continental fascinations, this time working with revered London label Brownswood. The project owes a debt to Cuban culture, with initial sessions taking placing at revered island studio Laboratorio Nacional de Música Electroacústica. Returning to London, he began piecing the music together, linking with collaborators such as Andrew Ashong and Sengalese multi-instrumentalist Mame nDiack Seck Thiam. 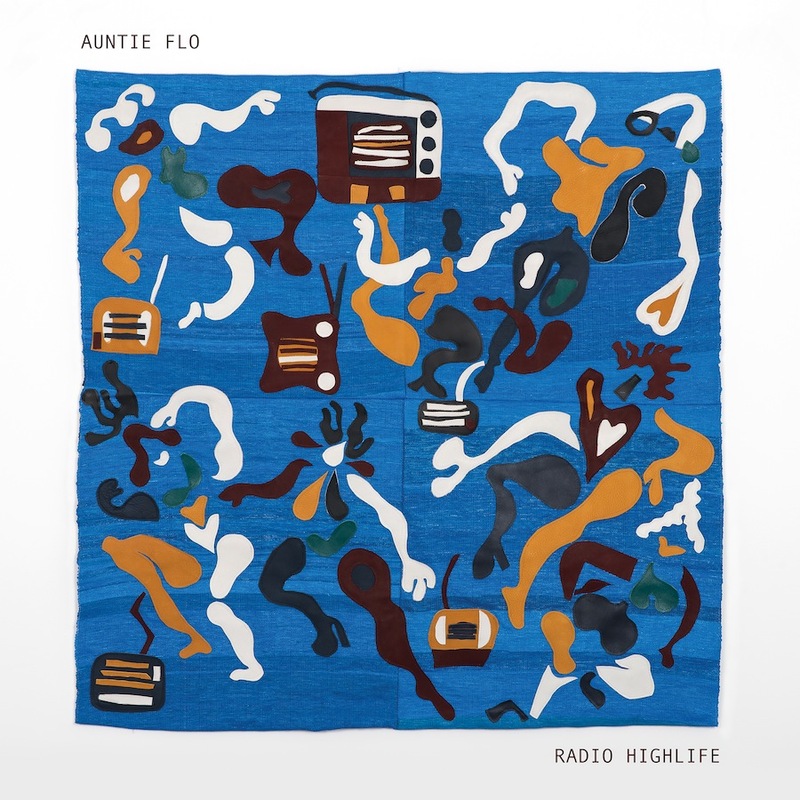 Cultural touchstones include everywhere from Uganda to Norway, linked by Auntie Flo's inquisitive imaginative and his pervasive grasp of rhythmic possibility. Out on October 12th (pre-order LINK), the project is led by killer new song 'Cape Town Jam', matching organic samples against superb house vibes delivered with a South African slant. A wonderfully nuanced return, 'Cape Town Jam' is packed with colour but also driven by a rare degree of subtlety.